Mr Green is an online casino that was founded in 2008 and offers real gaming action to its players. It’s one of the world’s largest and most well-known online casinos. The casino offers lots of games, not only Netent games, but also the ones from Betsoft, Genesis, Playson and IGT. Mr Green also offers its own unique slot game titled “The Marvelous Mr. Green” that is only available at Mr. Green. 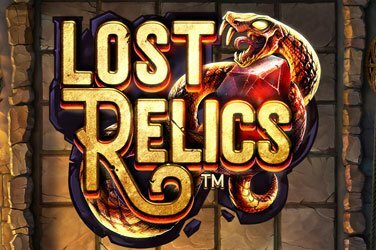 Its exclusive game was developed by NetEntertainment and its casino software is powered by NetEnt as well as other gaming providers. Players can also enjoy the game direct on their mobile and another exciting aspect about the casino is that it offers NetEnt live casino games. 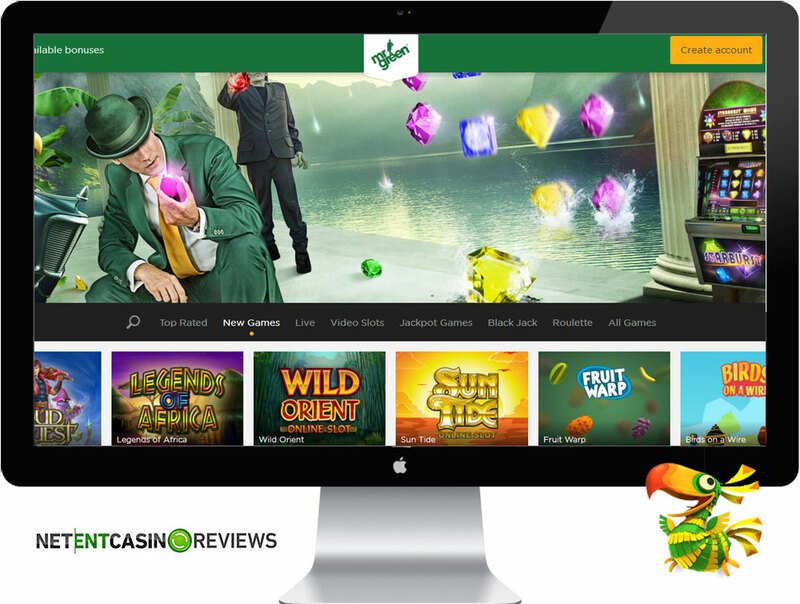 Mr. Green is an online casino that delivers a variety of games for desktop and mobile. The casino also offers live dealer games and its customer service supports multi-languages. The casino was the winner of the EGR awards in 2012. 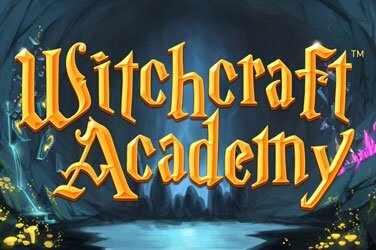 In 2014, it received an award from the Gaming Awards. 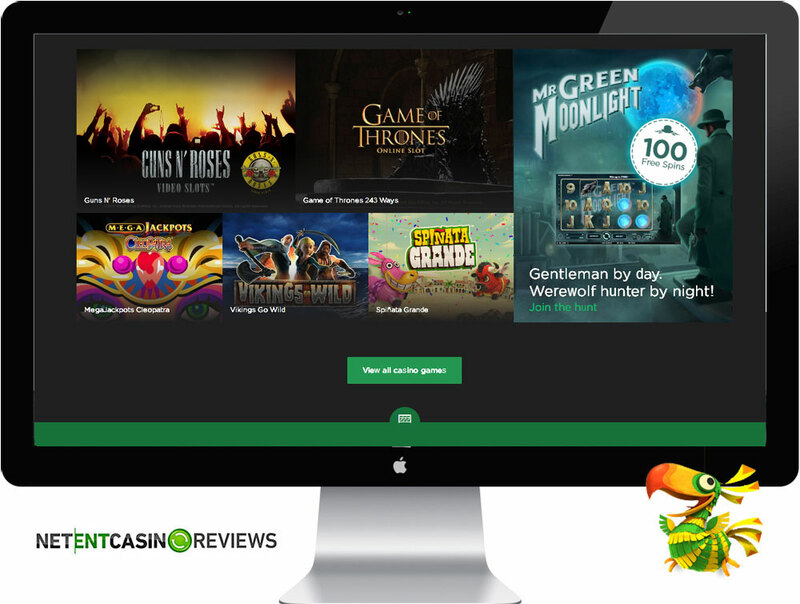 The casino offers a platform that is user-friendly and its mobile casino supports a variety of mobile devices thereby giving players an opportunity to experience real money game play whilst on the go. The casino offers an attractive bonuses and secure payments. 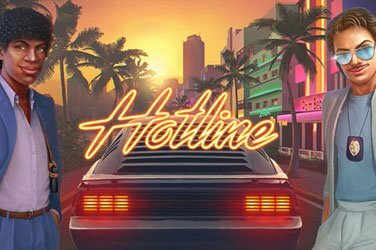 Its customer service is satisfactory and players will get to enjoy the massive tournaments offered regularly at the casino. New players will receive a spacious welcome package of up to €100 with 370 free spins on Starburst Slot. Once you have lost your own money, we all know this happens once in a while, Mr Green gives you the opportunity to play with bonus cash in the Second Chance Bonus! This means that you can play with bonus cash, which has to be played around 35 times before it can be withdrawn as real money. Your progress of this bonus round will be shown in a wagering bar. Once you have met the wagering requirement, you can payout the real money from Mr Green. Check out the standard and exclusive bonuses at Mr Green below. No Deposit Bonuses: The casino offers no deposit bonuses to all its players. 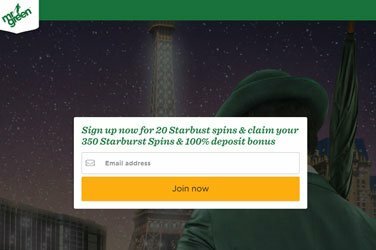 You will receive up to 20 free spins no deposit bonus on Starburst. 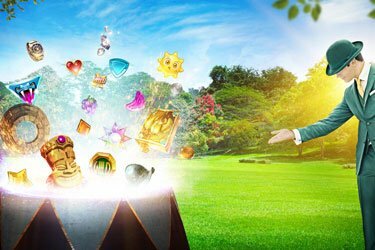 Wagering Requirements: Mr Green bonuses like the welcome bonus have a wagering requirement of 35x. However, when making withdrawals, a certain amount is charged from the balance. MrGreen have different types of deposist and withdrawals. View the limits and the payment process below. Withdrawal limits: €10,000 per month. Withdrawal Process: Withdrawals at Mr Green Casino are processed within 1 to 5 banking days. You can contact the customer support of the UK casino through email ([email protected]), telephone (tel. 00442071971444) and live chat. The opening hours of the customer support are 24/7. Available languages at the Mr Green Casino: English, Czech, German, Polish, Norwegian, Finnis & Swedish. Mr. Green offers first world class online gaming software that delivers crisp graphics, easy navigation and spectacular animations. Its software platform is powered by several reputable gaming providers that include NetEntertainment, Microgaming, BetSoft and many others. 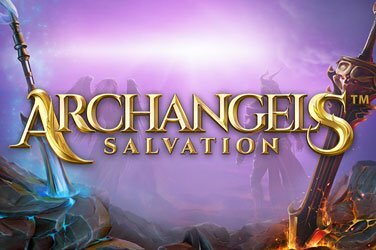 Players will get to enjoy playing several games from various gaming developers under one roof and the casino also offers the mobile platform. The platform offers more than 350 games and new games are constantly added on a monthly base. By Playing at Mr. Green casino, you will surely find a game that will keep you entertainment for hours and remain glued to your sit. The casino offers a majority of NetEnt casino games as well as offering an entire suit of NetEnt Touch games for mobile. If you are searching for the best online casino for NetEnt games then register with Mr. Green. Mr Green also has it’s own game: Mr Green Moonlight. It’s a video slot game exclusively for Mr Green developed by NetEnt. In the game, the character Mr Green is hunting a werewolf while collecting wins by Moonlight, Blood Moons and some free spin modes. The payout percentage of the game is around 95% and it’s a 5 separate reels with 3 rows and 20 win lines. 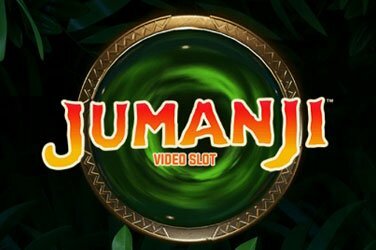 Play this video slot at Mr Green, it’s the only casino which has it. Its mobile software is quick to load and offers more than 100 casino games and the majority of games offered are slots. The mobile platform offers an entire suite of NetEnt Touch games and new players will be awarded with exclusive bonuses and promotions when you play games via mobile. – The casino offers NetEnt live casino games and these are rendered in HD. The live dealer games provide flawless game play thereby giving players an opportunity to experience live real money game play whilst seated at your comfort zone. The casino offers a wide selection of games from different gaming providers and the majority of games offered are from NetEntertainment. The casino games offered include roulette, blackjack, slots, classic slots, 3D slots, keno, craps, video poker and many more. From NetEnt, players can enjoy playing popular game titles such as StarBurst, Reel Rush, Steam Tower, South Park and many more. The NetEnt live dealer games offered include Roulette, Blackjack, Casino Hold’em and Baccarat. Sign up now and start playing with real money at Mr Green Online Casino.